We are here to offer our services and facilities to all who wish to receive care in a privileged environment quality. We want to be your reference point in terms of service and comfort. We have a prime location just two blocks from the famous Paulista avenue, nearby you can find 24 hours supermarket, bakery, drugstores, restaurants, cultural centres, shopping centre, parks etc. We have comfortable rooms and dormitories, also double twins and marriage room, shared toilets (always clean), We also have A/C rooms and wardrobes with key for each guest we also offer special rates for groups. Every morning You can enjoy a delicious breakfast with natural juices, coffee milk, bread, fruits, biscuit s etc. 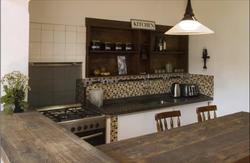 Wi fi 24 hours for all our guests, we also have laundry service and kitchen. We have bicycles for rent at the entrance of our Hostel. We can also provide tourist information and we have a taxi stop just 5 metres from the entrance of our hostel. We have special payment policies for World Cup 2014 - 50% of payment (non refundable) in advance, our team will contact you for payment details. The same way for Lollapalooza. Cancellations must be made ​​a minimum of 48 hours before the arrival date of the booking. We accept credit and debit cards and also cash. Our reception works from 10 am to 6 pm in case you need to come before or after that period you can contact us. Kids are not allowed only some exceptions. 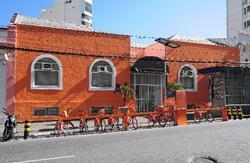 We have a prime location, just two blocks from the famous Paulista Avenue, next to Brigadeiro Subway station. U also can take the airport buses, we are just 150 metres from the Maksoud plaza Hotel stop. From Gongonhas Airport, is just 15 minutes by taxi u can also come by buses to Perdiçes 875-A, u can stop at Gazeta theater and turn to ur right u will see top centre shopping that is our street u just have to walk 2 blocks from that point. 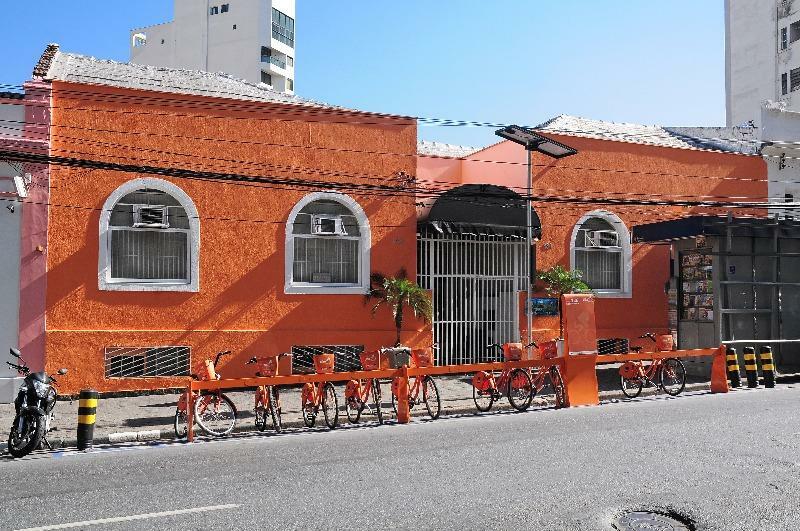 in Jabaquara direction to Paraiso station ( 9 stops) then change to the green line in direction to Vila Madalena and go down in Brigadeiro station That is just few blocks from our hostel.